The engine has been upgraded to provide industrial grade simulation quality at game simulation performance. 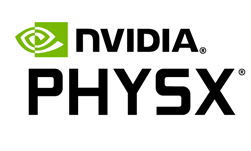 In addition, the PhysX SDK has gone open source! It is available under the simple 3-Clause BSD license. With access to the source code, developers can debug, customize and extend the PhysX SDK as they see fit. The new reduced coordinate articulations feature makes the simulation of joints possible with no relative position error and realistic actuation..
Actor-centric scene queries significantly improve performance for actors with many shapes. 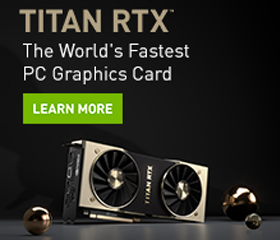 NVIDIA Announces Nsight Systems 2018.3!